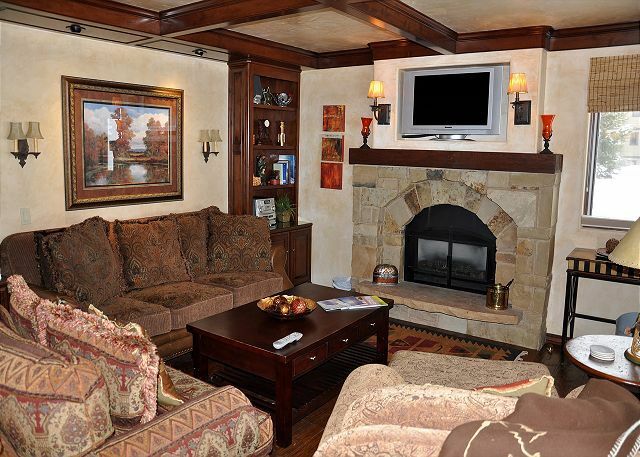 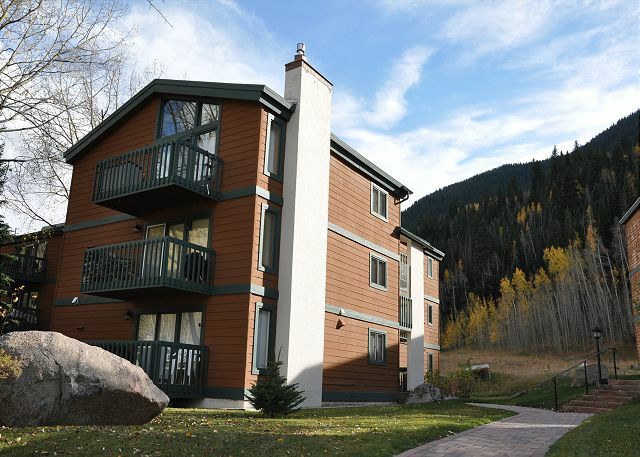 This is a luxury, platinum rated unit, with 2 bedrooms and 2.5 bathrooms in East Vail. 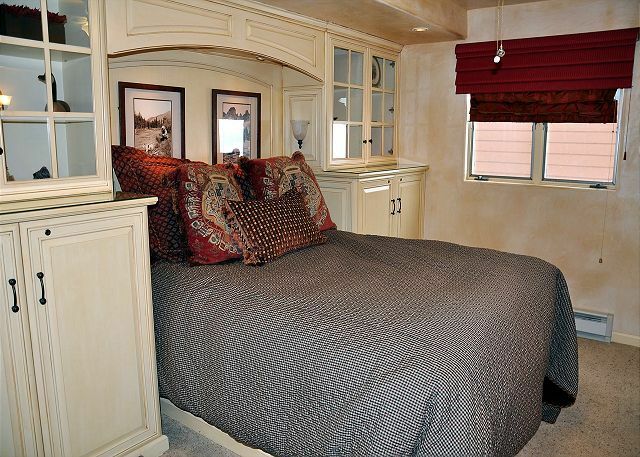 It has 1,000 square feet of living space and can sleep 4 people.There is 1 queen size bed in each of the bedrooms. 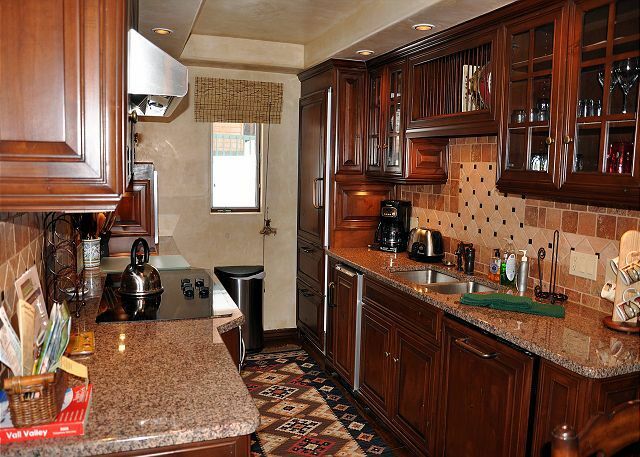 The full granite counter top kitchen has stainless steel appliances and all cutlery, crockery, cookware, etc are stocked. 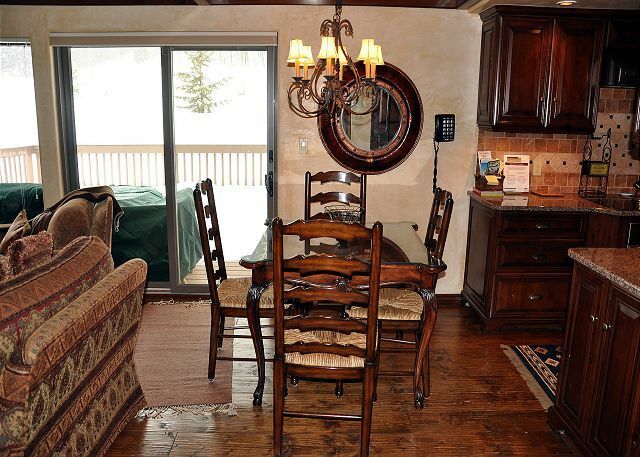 There is a dining area with a table that can seat 4 people. 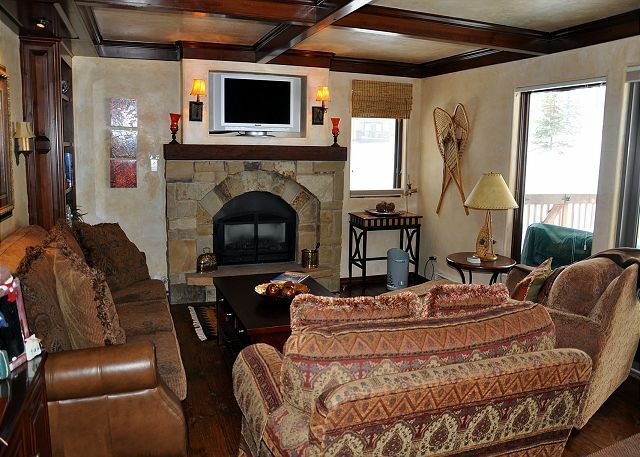 The living room has a gas fireplace and a nice big screen TV. 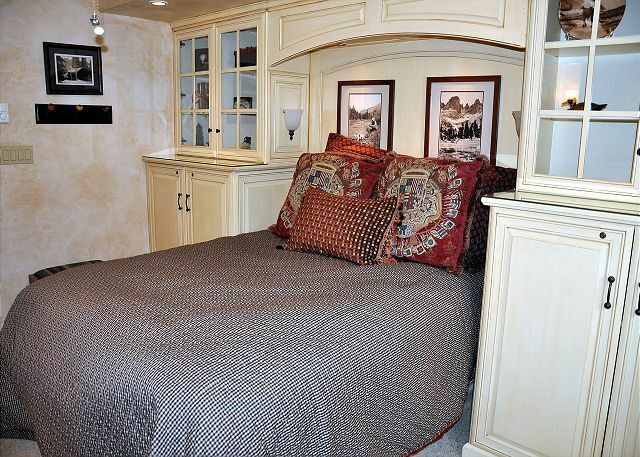 The condo has many upgraded features such as custom built in nooks which give it a very special look. 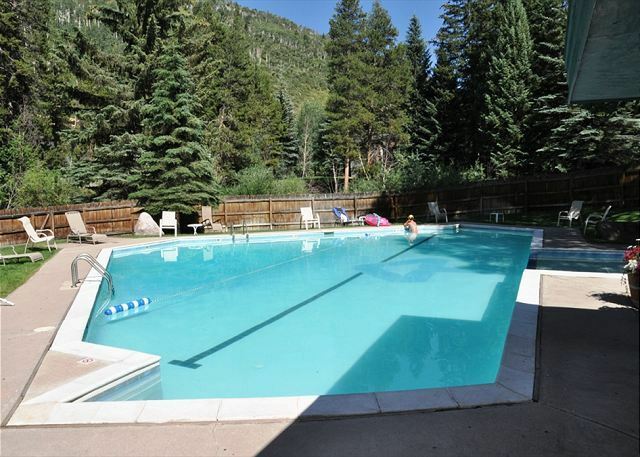 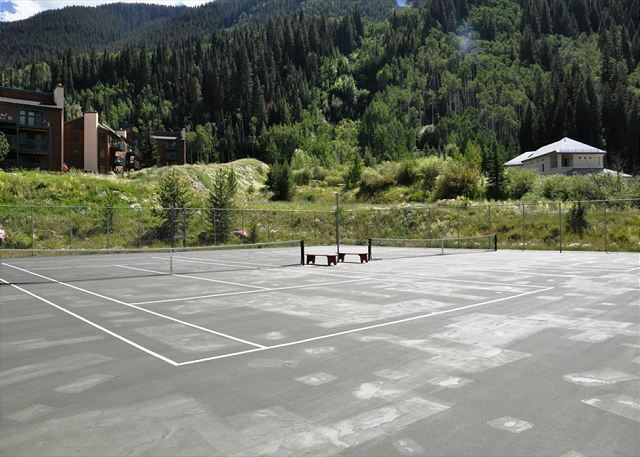 The complex is conveniently located on the free Town of Vail bus route and the bus runs every 15 minutes during ski season peak hours.This property does not allow any pets and is NON SMOKING.